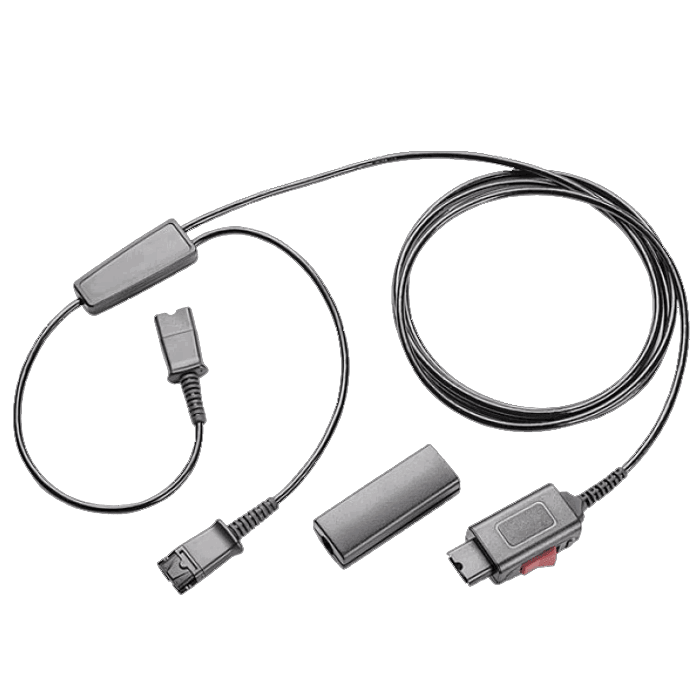 Plantronics Y-Training Cable - 27019-03 - Headsets Direct, Inc. 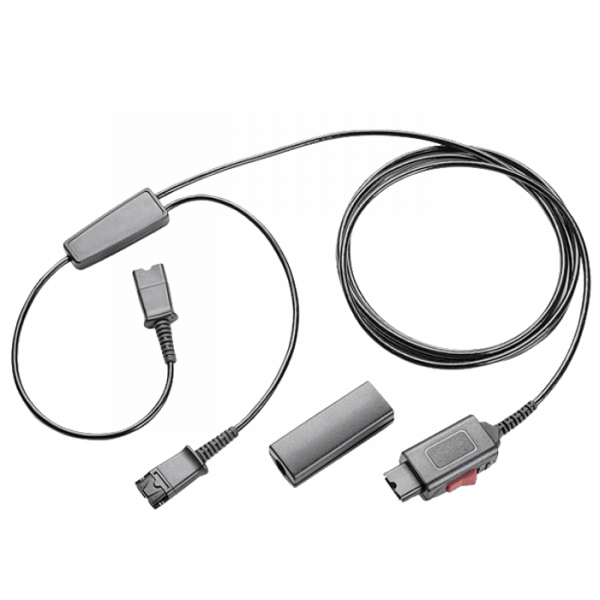 The Plantronics Y-Training cord / Y-Splitter cable allows two headsets to operate with one amplifier for training/monitoring purposes. Both headsets can listen, but only one headset will have a live microphone. The other microphone is muted. The red toggle switch allows the supervisor to control which microphone is live and which is muted. Ordering was quick, easy and product came very shortly after placing order. They are always so quick and efficient! Love them. GREAT INVENTORY & TURNAROUND FOR Y-TRAINING CABLES FOR TRAINING OUR NEW HIRES.